Welcome to the 2017 Sloan Film Summit. This wonderful event, held every three years, celebrates the Sloan Foundation’s remarkable partners in its pioneering science and technology Film Program, which continues to grow and flourish as it supports the most innovative filmmakers and the best and most original new work that engages with science and technology themes and characters for the benefit of a general audience. 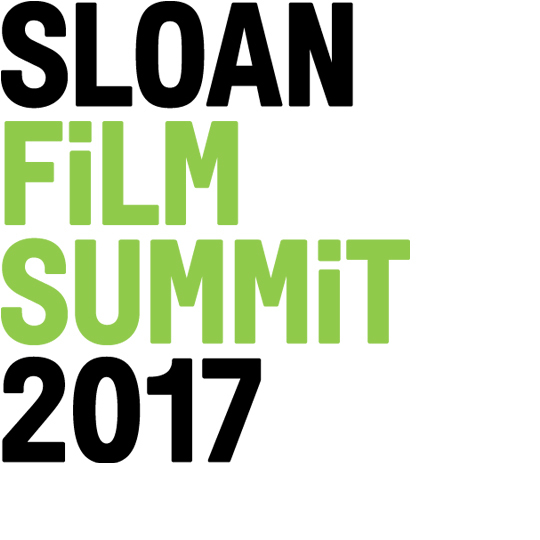 The 2017 Sloan Film Summit brings to Los Angeles the exciting new work of over 100 talented screenwriters and filmmakers from six film schools, three film festivals and five screenwriting development programs funded by the Alfred P. Sloan Foundation. The Summit also convenes leaders from these organizations and includes our partners in film distribution, in curation and community building, in science mentorship and in our nationwide theater program. Each year over 25 of the best film students at the nation’s leading film schools receive screenwriting prizes and production grants ranging from $5,000-$30,000 for incorporating science and technology into their films. More recently, a new $50,000 Student Grand Jury Prize was established and is awarded to the single best student script with the goal of shepherding it to production. There is an animation prize at USC, a tuition scholarship for a scientist turned filmmaker at AFI and a $100,000 award at NYU for a post-graduate feature film. Carnegie Mellon, Columbia and UCLA film schools also receive special awards. This year two out of 17 Student Academy Awards went to Sloan-supported films, (Cradle and Who’s Who in Mycology) while a third (Mira) was a finalist and another Sloan supported student short, Spark, aired this year on HBO. The Foundation also recognizes completed feature films with festival prizes that have gone to such renowned directors as Ridley Scott, Darren Aronofsky, Werner Herzog, Michael Apted, Andrew Bujalski, Bill Condon, Michael Almereyeda and Julian Schnabel, as well as to exciting newcomers like Francis Bodomo, Ted Melfi, Morten Tyldum, Mike Cahill, Jenny Deller, Shawn Snyder, Musa Syeed, Diane Bell, Jake Schreier, Alex Rivera, and Lisa Robinson and Annie Howell. As the Sloan Film Program has matured, it increasingly focuses on developing and distributing feature-length screenplays that can be produced and released theatrically. Sloan’s five major development partners – Sundance, Tribeca, Film Independent, San Francisco Film Society and the Blacklist — plus select collaborators act as a “farm system” so that one script may receive support from several partners at different stages of development. Over 20 feature films developed by the Foundation for theatrical release have been beneficiaries of this pioneering, collaborative approach, including most recently The Man Who Knew Infinity, Druid Peak, Experimenter, House of Tomorrow and Sensitivity Training. After completion, the Foundation works with the Coolidge Corner Theater’s Science on Screen program to provide Sloan-funded films a distribution channel into theaters across the country. A Sloan Distribution Grant via Film Independent supports finished films entering the distribution phase or in the final stages of post-production. The goal of the Sloan Film Prizes is to encourage the next generation of filmmakers to portray science and technology themes with originality and insight and to depict scientists, engineers and mathematicians in a more realistic and entertaining fashion. The program is founded on the premise that science and technology, fundamental to the modern world and our progress as a species, are quintessentially human activities that offer filmmakers untapped opportunities — great stories, powerful ideas and wonderful characters that have been largely unexplored. While that mission once seemed well-intentioned but marginal, it has become increasingly popular and mainstream. Two Sloan winning films in the past two years, The Martian (2016) and Hidden Figures (2017), became two Oscar-nominated blockbusters, seen by close to a billion people worldwide. Hidden Figures in particular, which began as a Sloan book grant in 2014, has had a profound impact on the culture and led to a new appreciation for the past contributions of African American women scientists and mathematicians specifically, and for underrepresented groups in STEM generally. Sloan has long championed works about women scientists, engineers and mathematicians beyond Hidden Figures, which are finally getting heard and seen. This year witnessed the premiere of the Sloan –supported Bombshell: The Hedy Lamarr Story, produced by Susan Sarandon’s Reframed Pictures, and the official launch of Diane Kruger’s mini-series about technological pioneer Hedy Lamarr with Straight Up Films, Google and Sloan. Sloan has supported multiple works about X-ray crystallographer Rosalind Franklin, including Photograph 51 in London’s West End which starred Nicole Kidman and should come to the big screen with Michael Grandage directing, two scripts about Marie Curie, A Nobel Affair and Radiant, and other works about Lise Meitner, Jane Goodall, Rachel Carson and Marie Claire King. We also take pride in supporting many women filmmakers (over 100 to date), including Lydia Pilcher and Ginny Mohler, whose Sloan supported Radium Girls will premiere in the next year. Another important trend has been popular shows such as Mr. Robot, Westworld and Silicon Valley that deal with the growing role of technology, especially machine learning, robotics and artificial intelligence. Besides Robot & Frank, a feature film that grew out of a $20,000 Sloan Sloan student production grant, and multiple works about Hedy Lamarr whose invention of “frequency hopping” led to cell phones and wifi, Sloan has supported films such as The Imitation Game, Operator, Marjorie Prime and an upcoming three-part series Silicon Valley: The Untold Story along with several other scripts, including Tesla about Nikola Tesla and Bell about Alexander Graham Bell, in the pipeline. 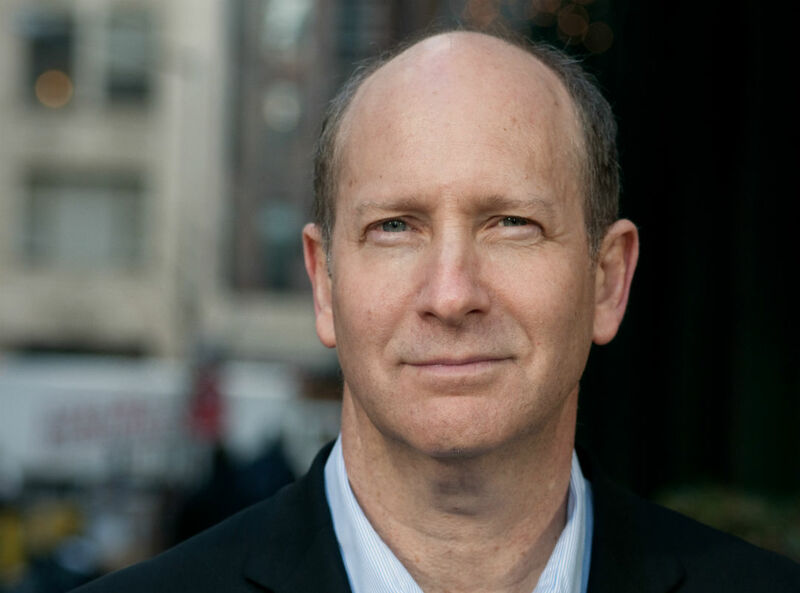 And in deference to the growing quality and influence of television and streaming services, Sloan now includes grants for episodic writing with all its partners. 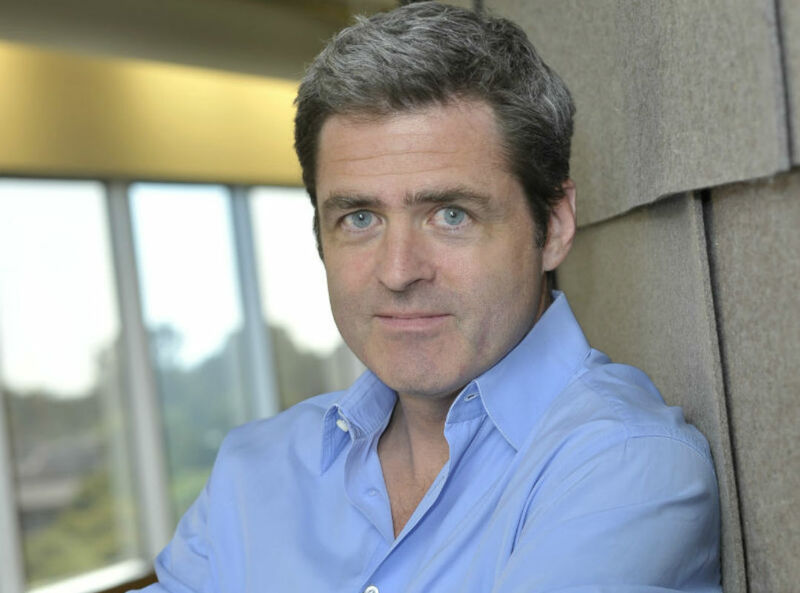 Many Sloan playwrights supported by our theater program have also become showrunners for some of the most successful series on television and streaming services. Thanks to our amazing grantees, the Sloan name has become synonymous not just with science but with excellence across the arts, and the Foundation is regarded as a top talent aggregator whose annual lists of winning filmmakers and screenwriters are carefully studied by producers, managers, agents and film houses across the country. Anyone who flips through these pages will see a surprising range of approaches and genres, from drama, action, thrillers, exposes and biopics to comedy, satire, musicals, science fiction, adventure, allegory and historical epics. Several of these films have recently been shot and are about to be released including The Catcher Was a Spy, Radium Girls and To Dust. Sloan Studios, a nonprofit independent home for attracting the finest new filmmakers and developing great science-themed films, is alive and thriving, with an unmatched track record for backing winners! This publication of award-winning works is, above all, about talented, aspiring young filmmakers who have let their imaginations roam into uncharted terrain. They have sought to dramatize elusive or difficult narratives with often opaque, mystifying characters – or to take familiar stories with people we thought we knew – and to show us why this matters to our lives, why it’s different or more frightening or more beautiful than we thought. In doing this, they have tried to do what artists of all times and ages have done: to push a little further against the darkness and to increase our knowledge of who we are, where we came from and where we are headed. On behalf of Film Independent, welcome to the 2017 Sloan Film Summit! If you’re reading this, then chances are you are part of the Sloan community – an extraordinary group of filmmakers, film schools, festivals, and scientists who believe in the power of storytelling. For over ten years, Film Independent has been fortunate to work with the Sloan Foundation, supporting filmmakers who tell stories dealing with science and technology. We’ve awarded Sloan grants to filmmakers in our Producing Lab and Fast Track financing market, as well as a Sloan Distribution Grant and, as of this year, a Sloan grant tied to our inaugural Episodic Lab. We’ve seen firsthand the remarkable impact the Sloan Foundation and its work has had. From Experimenter to Afronauts, from Operator to The Age of Reptiles (to name but a few), we have been able to help support filmmakers as they develop their scripts and films through production and distribution, thanks to the commitment and generosity of the Sloan Foundation. Though the Sloan community is geographically far-flung, it is bound together by a clearly defined mission: to influence the next generation of filmmakers to tackle science and technology themes and characters, increase visibility for feature films that depict this subject matter, and develop new work that can be produced and released theatrically. Over the two and half days of this Summit I hope that you take full advantage of it. It’s an extraordinary group of people and organizations. The Summit is a chance to meet filmmakers, discover great work and share your own, as well as to learn what the schools and film organizations that work with the Sloan Foundation are doing. This is a remarkable community and we hope that you enjoy your time here.